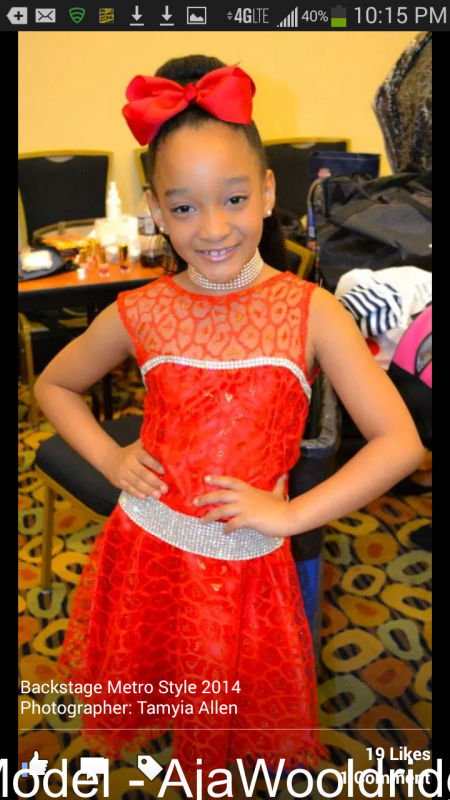 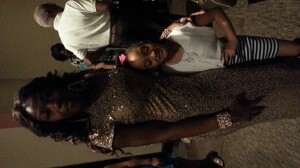 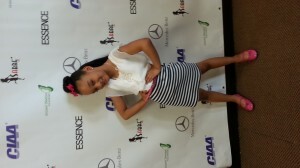 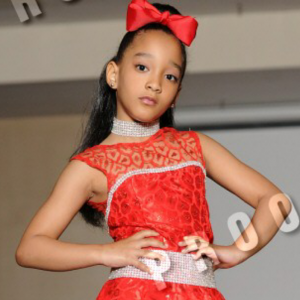 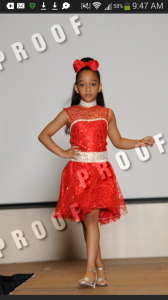 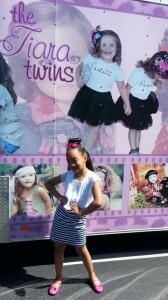 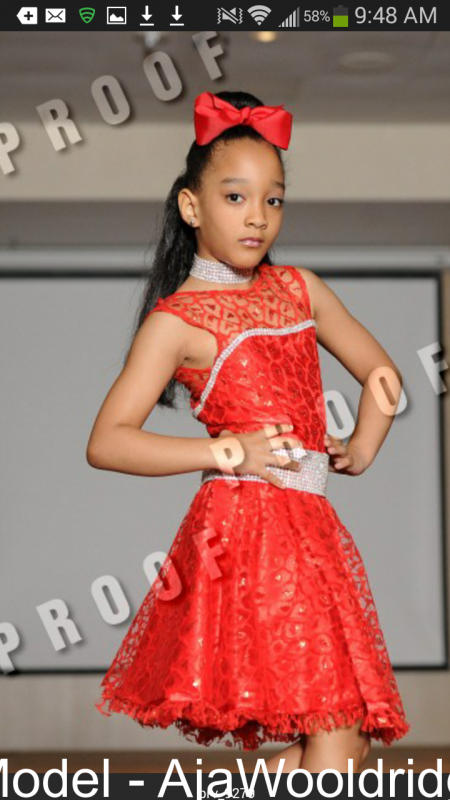 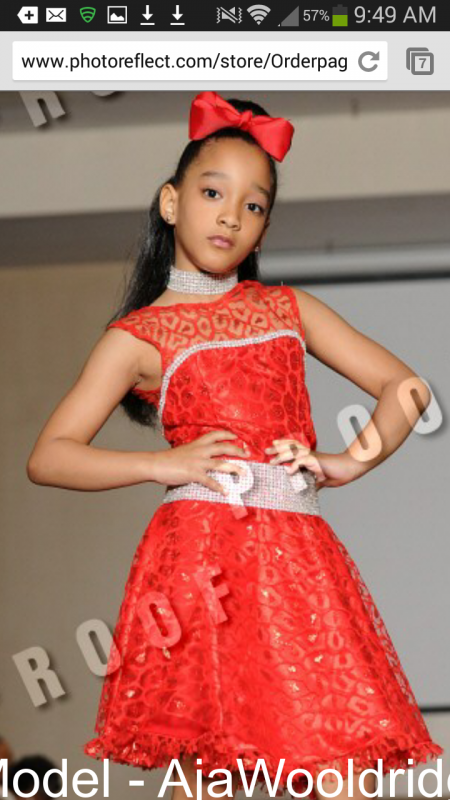 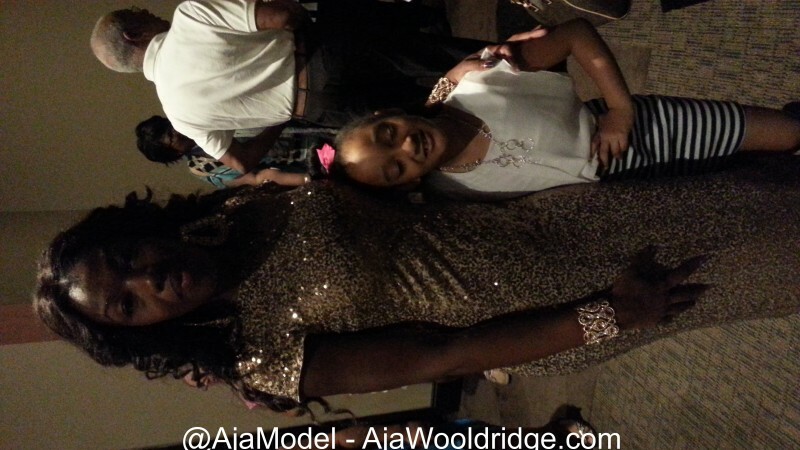 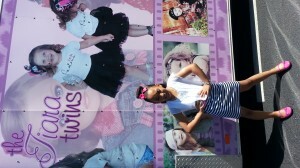 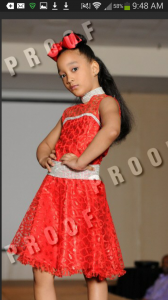 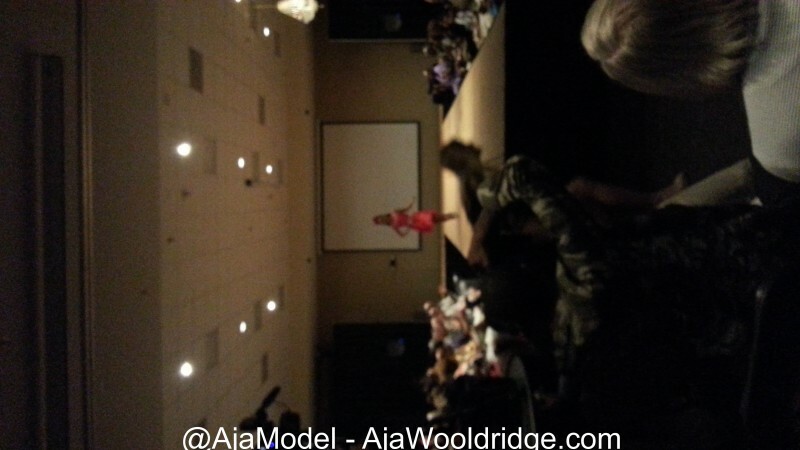 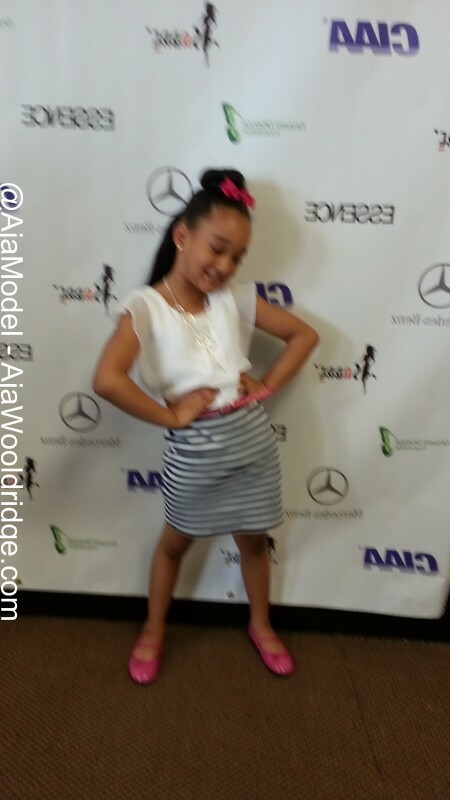 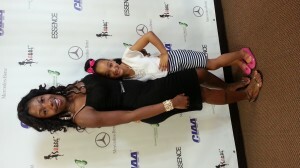 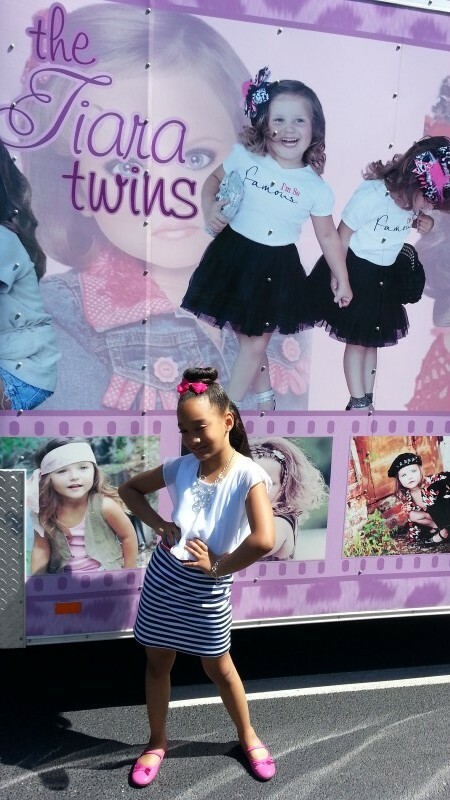 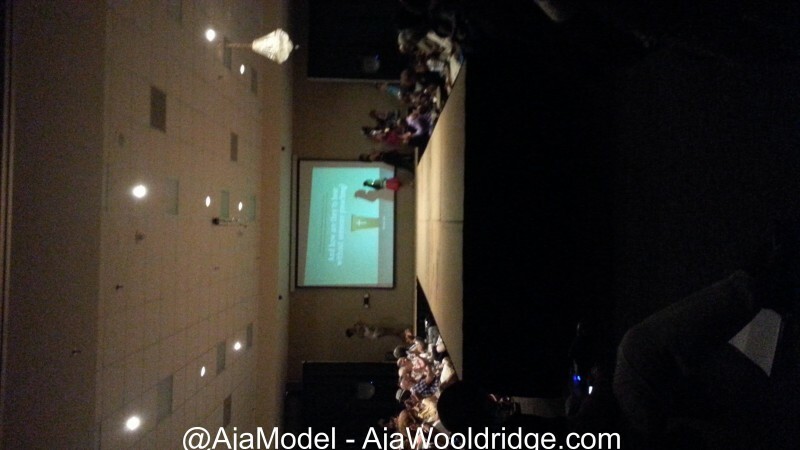 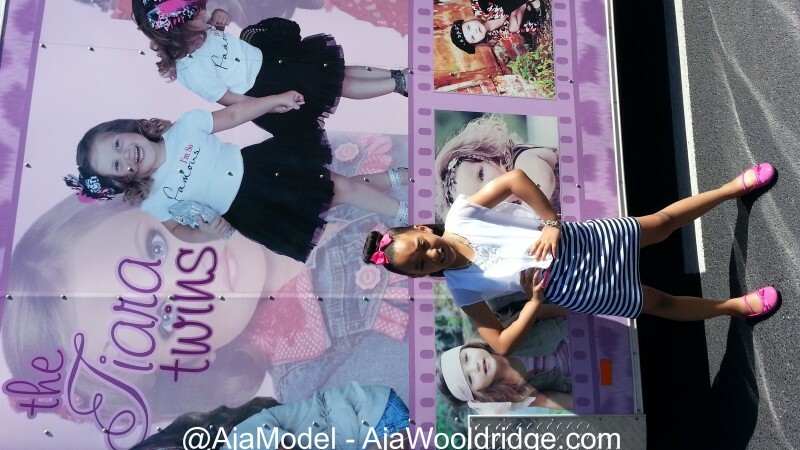 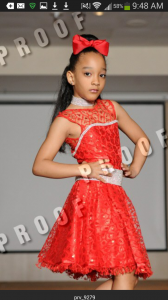 On April 26, 2014, Aja was part of the Metro Style Fashion Show in Columbia, SC. 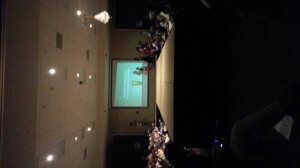 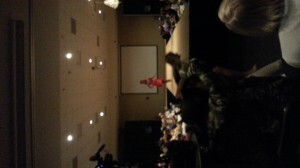 Metro Style Columbia Fashion Week is the elite showcase of all things fashion! 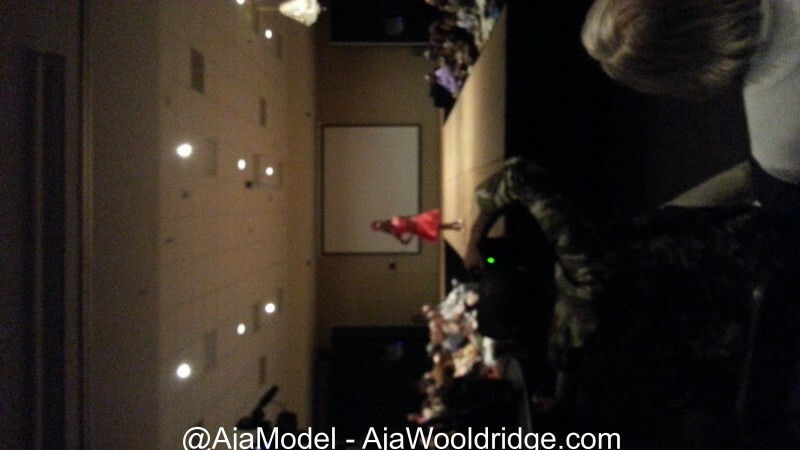 This culmination of fashion professionals will allow for the fashion community to come together annually to share industry trends and showcase international talent. 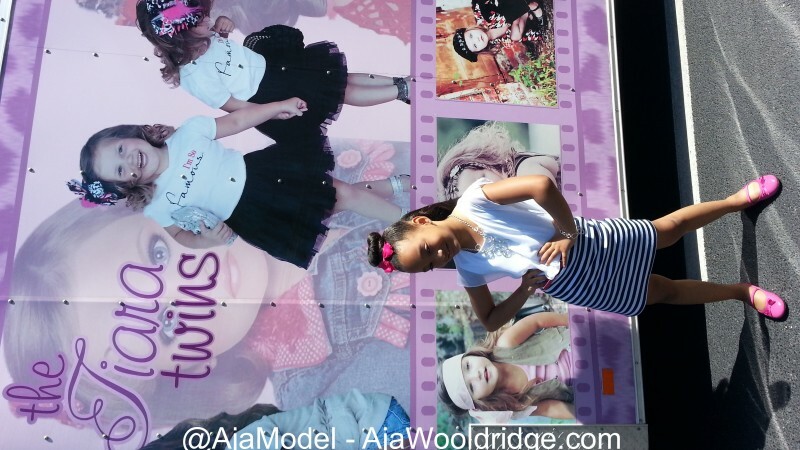 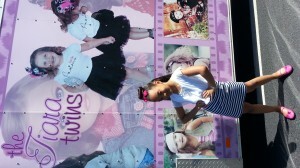 Aja had the honor and privilege to model for Patricia Sharma’s Snooty Booty clothing line.